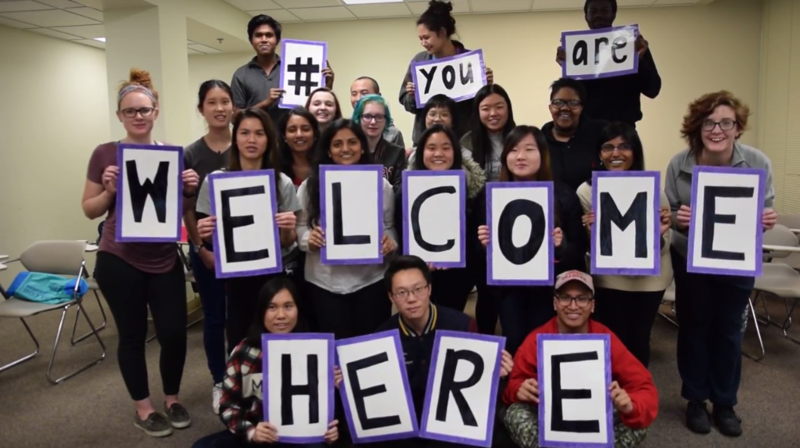 Truman State University is proud to announce that it is joining the #YouAreWelcomeHere campaign! 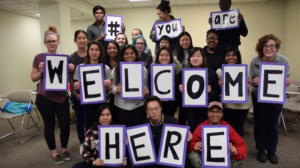 Beginning in January of 2017, the #YouAreWelcomeHere movement has spread to universities across the United States. 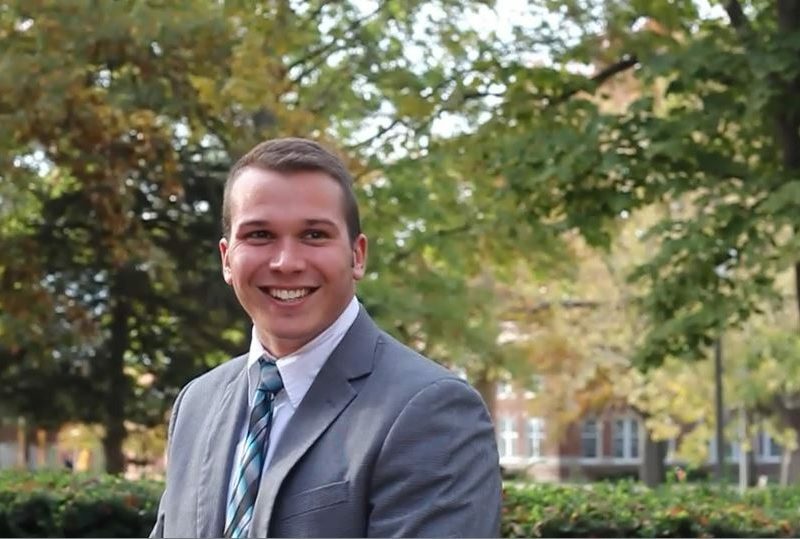 Universities participating in this movement make videos featuring students, faculty, staff, and other members of their communities. These communities share their welcoming messages for international students, often stating reasons why they value having international students attend their universities. 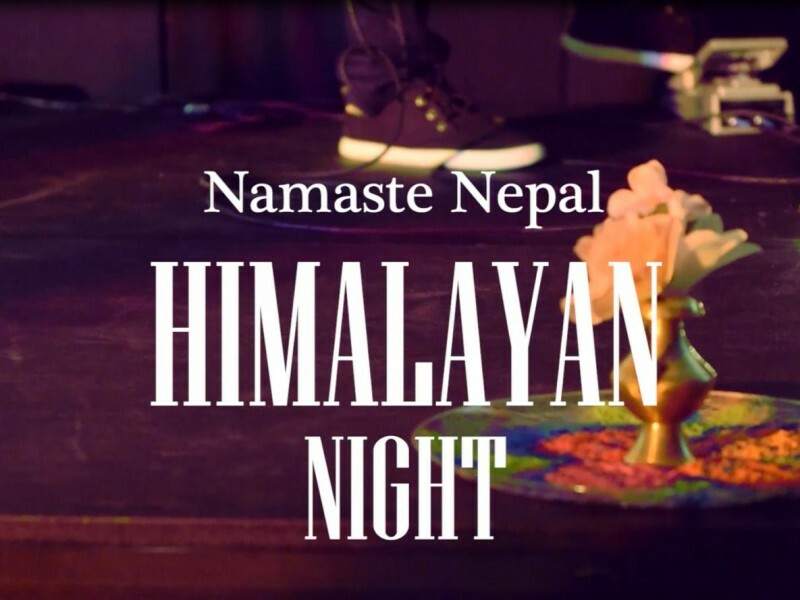 Students, offices, and organizations from across Truman’s campus had plenty of things to say to the international community. Watch the official Truman videos below! 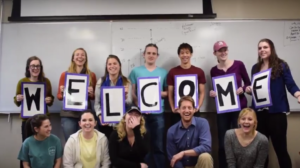 #YouAreWelcomeHere at Truman- The Video! From all of us at Truman State University and at the Truman Times Blog, you are welcome here!